The Ghost Town Excursion is a fun off roading adventure to explore some of the old ghost towns outside Carson Nevada. 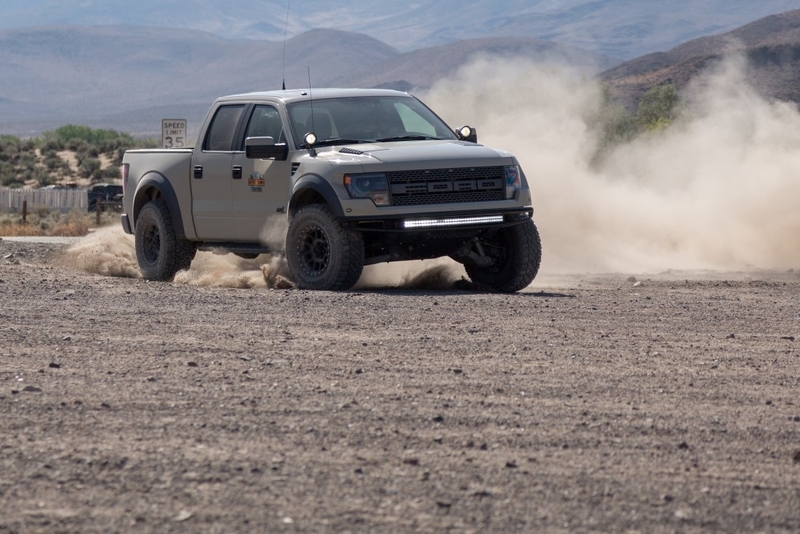 The focus of this trip is for owners of pre-runner and off road vehicles of all types to make new friends and get their rigs dirty. Family and friends are welcome to attends as this is meant to be a social group, not just a run for the boys. As with all off road trips these are a meant to be a community activity as we all know something can always happen on the trail and supporting each other is key. 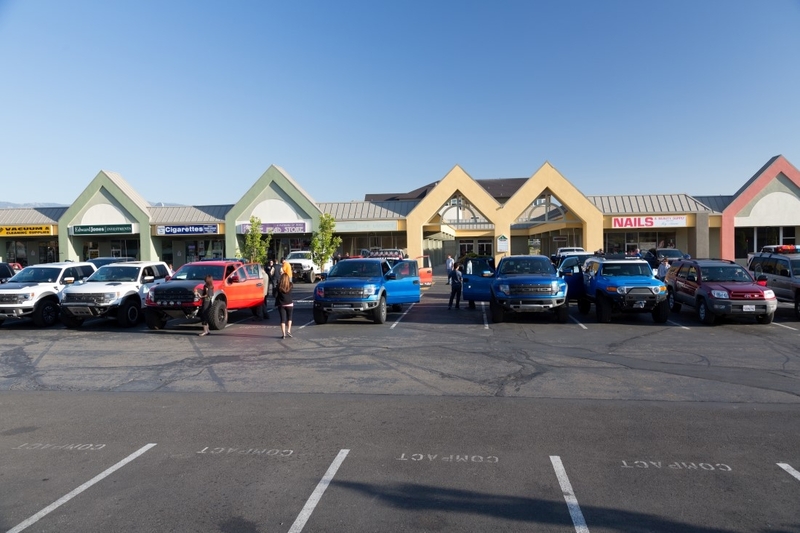 The group will meet in Carson City, and head east to start the trek south. Total mileage for the day will be around 180 miles off fun trails. 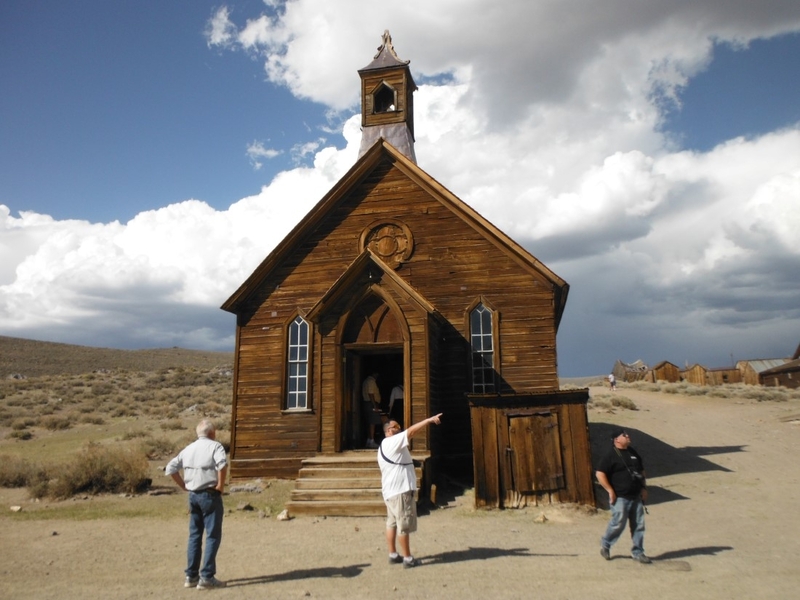 Planned stops for the day are the Churchill ghost fort, three ghost mines and ending in Bodie CA, ghost town. Sunday will be some more off road trekking and a stop at Gold Gate Ghost mine and ending for lunch in Markleeville. After lunch Sunday participants can caravan home or make their own adventure. For those who would like a more relaxed start for the weekend’s activities we have arranged a group rate at the Super 8 motel in Carson City NV. This will allow those of you who are coming from a distance to have a place to rest and relax before a weekend on the trail. The drivers’ meeting is to go over the rules of the trail as well as make sure everyone has the required gear. This is also a chance for participants to ask questions and get assistance on any part of trail setup. There will be a mid-way stop in town with restrooms and fuel for those who don’t get stellar gas mileage. This will be a quick stop so we can make sure we make it to all the stops before night fall. 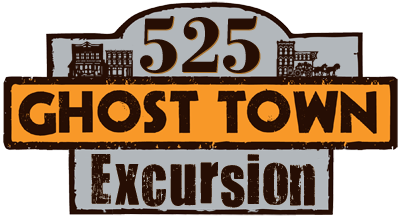 After Bodie we will make the short haul to the 395 and then head north to Bridgeport. This day is a shorter day as we make out way back towards Lake Tahoe. The stops on this trip are an abandon home stead and the Golden Gate Host mine. The group will end in Markleeville for lunch. Leave from the hotel at 8:30am on the DOT!!! 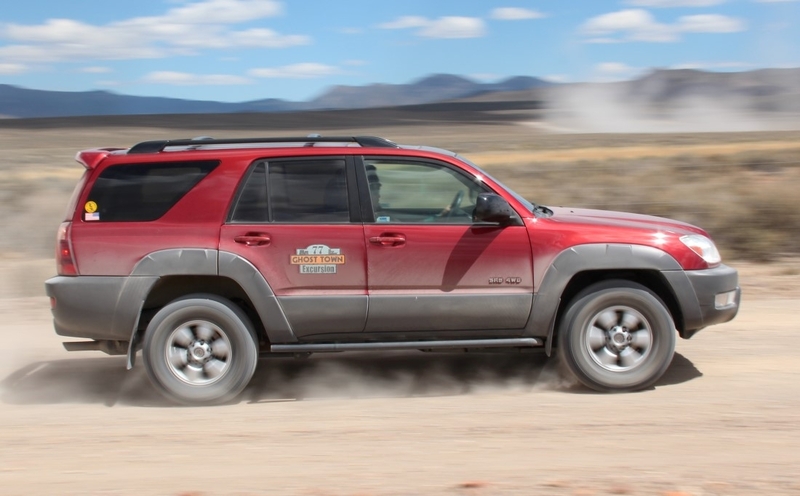 After lunch participants can caravan home and or start their own adventure on more trails. The official group event ends after lunch so people those who have to make a longer trek home can stat the long journey. All orders after that, decals will not be mailed. Final deadline to register is April 27. A few more numbers claimed for the trip. Remember to register as numbers are first come first claim. Reminder deadline is coming up to sign up. Also more numbers have been claimed so if you want a specific number register sooner than later. We have a nice mix of rigs going so don't be shy to come on out. Thought we share a little teaser video from the Pre-run we did. We will make a full length clip of the Pre-run but for now here is some of the fun. 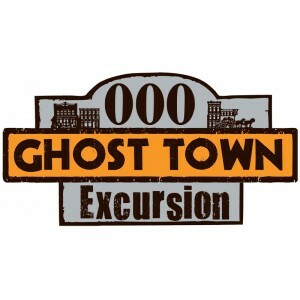 The first Ghost Town trip is now in the books. 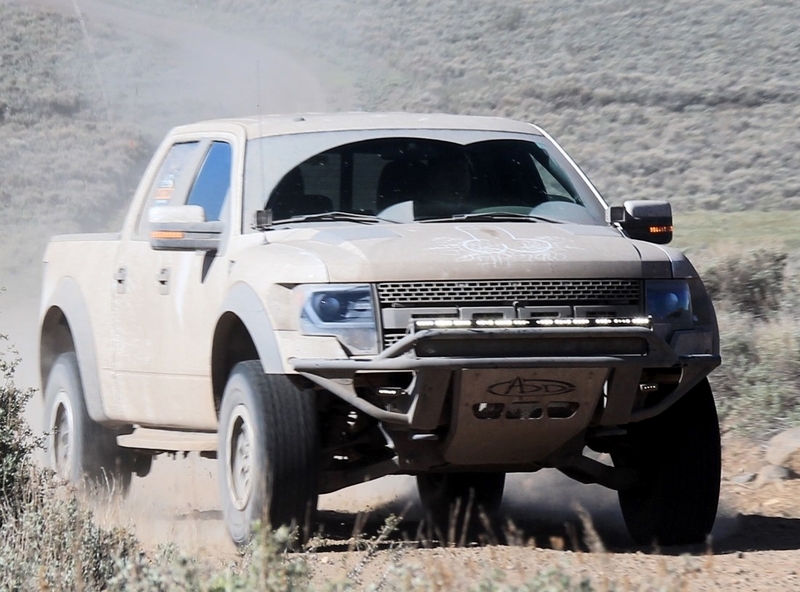 23 rigs from Raptor, Toyota, Dodge, Jeep, and even a Montero made the 300 miles two day trek to see the lost history of the ghost towns and mines of Eastern Nevada. The start of the day was at 7:30am in Carson City. We had all 23 rigs prepped and ready to roll. After a quick drivers meeting and passing out the cool T-shirts Rogue Racing made for us, we got the show on the road. We had a short trek on the freeway before we hit dirt, but by 8:20am we were on the trail. 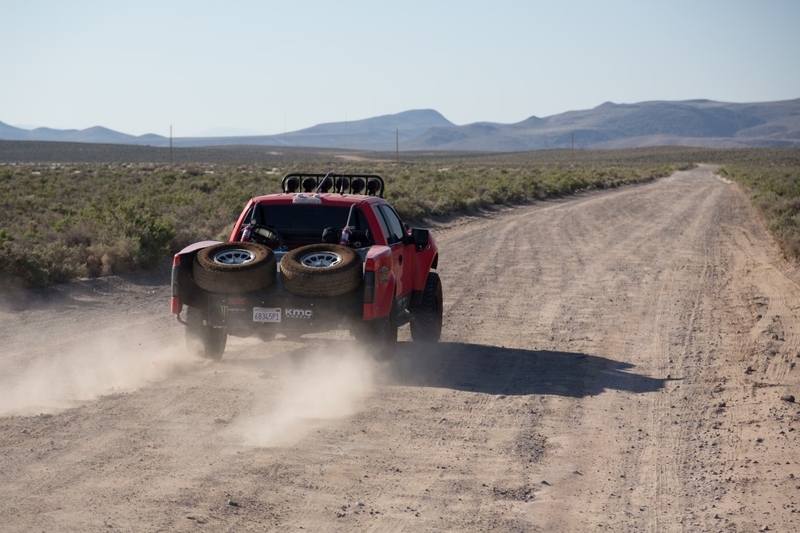 First one out of the gate when we hit the trail was a Baja prepped Raptor, followed closely by the Dodge Boys and a few others. It took a few minutes to get the rest of the group going, as we had to air down our tires for the rest of the trail. First stop for the day was the old pioneer fort at Fort Churchill. The group had time to walk the grounds and see all the old structures that remained, which are over 120 years old. Before heading to the next settlement we had a moment of fun doing donuts in the dirt. Next stop was the Churchill settlement, which was a working ranch, but as you can see by the photo needs a little sprucing up. Following the settlement, we made a 2 mile short trek to the Minnesota Mine. Here participants got a chance to do a little hill climbing. There were two very fun large mounds to climb over, and once you got to the top you had a great view of the valley we were running in. It was also a great way to get photos of the people coming up to the mine. Leaving Minnesota Mine we had a fun Baja stretch of trail to the General Store for restrooms, fuel top off and to enjoy a nice boxed lunch. After lunch was another long stretch of trail to reach the Aurora Mines before heading into Bodie, which was the last stop for the day. This was one of the best sections of trail for the day, and people were flying along in the 3 digit range at times. Stopping just short of the Aurora Mine, we gathered the group back up so we could hit the slower section of the trail as a group. 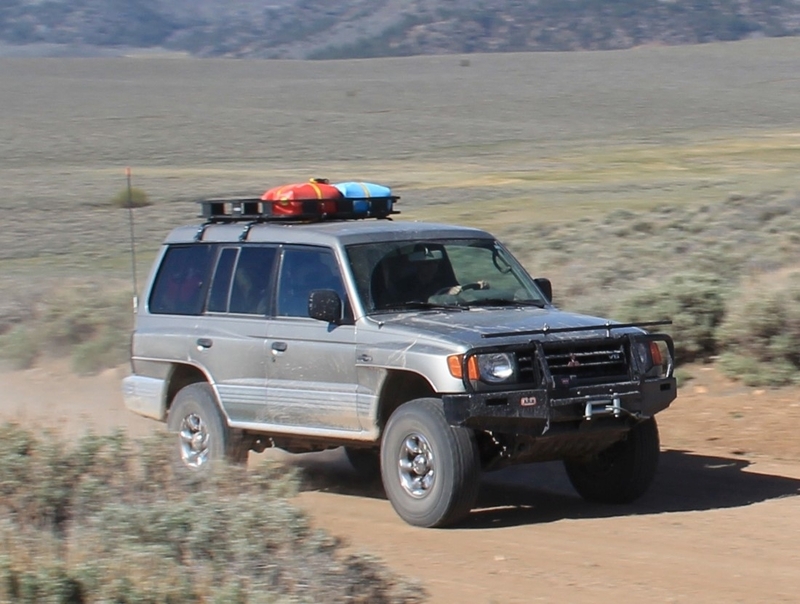 This section of trail was our canyon run with tight turns, close quarters, and one of the most spectacular roads into Bodie. 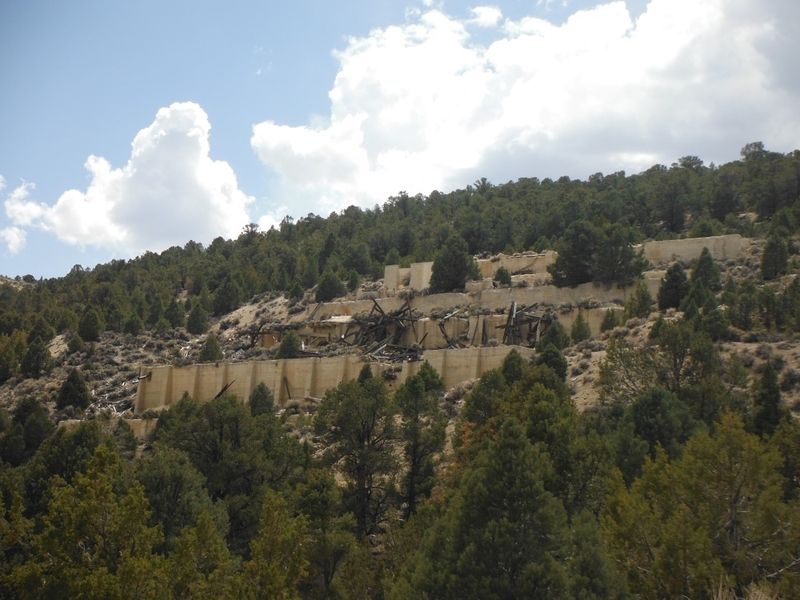 Here we stopped at the old mine ruins and the cemetery of a once bustling town, where a past Nevada senator had once lived. Just before getting to Bodie, you exit the canyon to a BIG mud puddle. Some of the participants could not resist getting a little dirty. 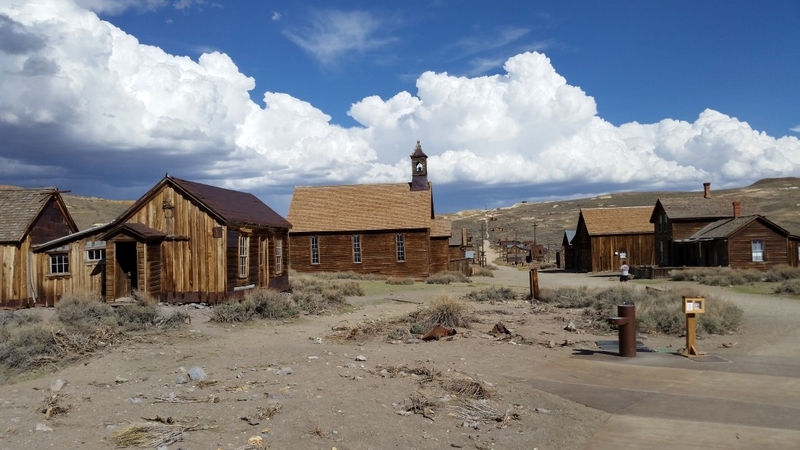 We arrived in Bodie at 4:00pm to give people a few hours to explore the grounds. The town is an amazing place to visit, but no one told you about the biting gnats. These things were vicious and made exploring a little annoying. We ended the day in Bridgeport where we grabbed some food and a few cold ones to recap the day. Day two was a half day run. We had two stops planned and some fun trails ahead of us. The group left Bridgeport at 8:30am and made the 15 mile trek to the trail start. Here we setup a good spot to take pictures of the participants as they drove up the trail. We had a flat tire mid-way through the first trail, which we were able to fix quickly as a group. Team effort to get the tire changed and the rig back on the road. 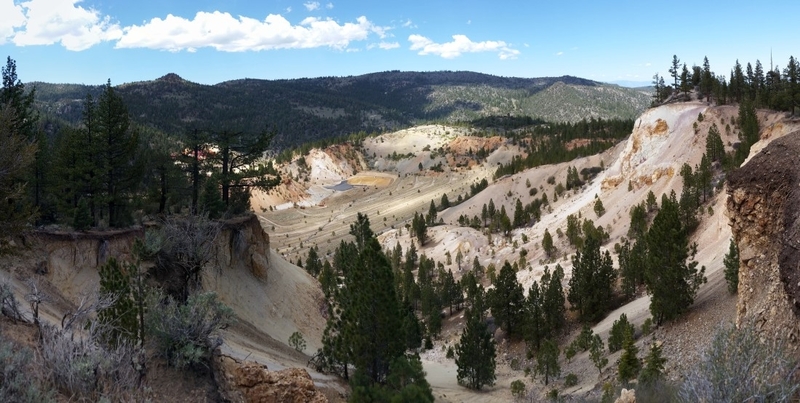 The first stop was the Golden Gate Mine. All that is left is the rock crusher and a few old building remains. The mine had little data, but did pull $12,000 of gold out in one day. 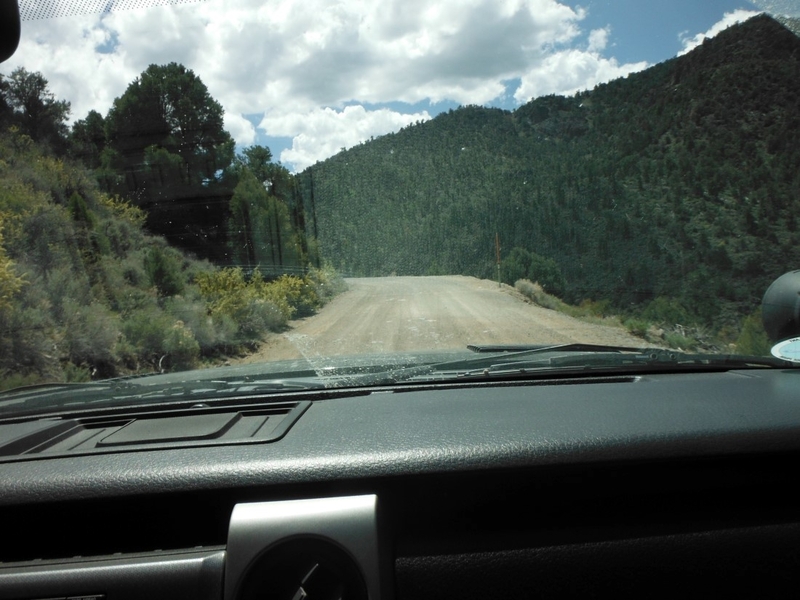 The trails to the Leviathan Mine were through some great open country which had one section that really worked the suspension of all the vehicles. This was followed up by a short pavement stretch to the mine road, which took you through some great canyon running to the mine overlook. After the Leviathan Mine, the group made their way to Markleeville for lunch and then to head home. Video is up and online. Enjoy all the sights, rigs and people that made this one amazing weekend adventure. 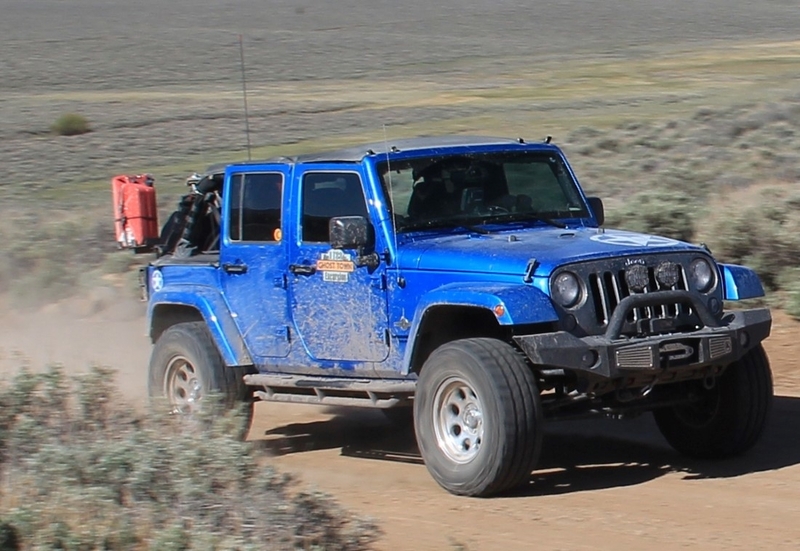 Next outing is July 18th for Poker Run II which is a half (ish) day run to hit trails outside Fernley NV. Link for the trails run is under the event section of the forum. that looks awesome. i need to find something like that here in Texas!